Why do you need vitamin A during pregnancy? How much vitamin A do you need during pregnancy? Do you need vitamin A supplements during pregnancy? 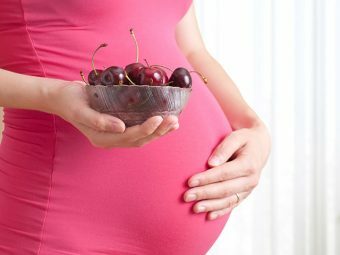 How can too much vitamin A be dangerous during pregnancy? 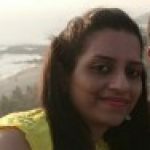 Are vitamin A skin creams safe to use during pregnancy? 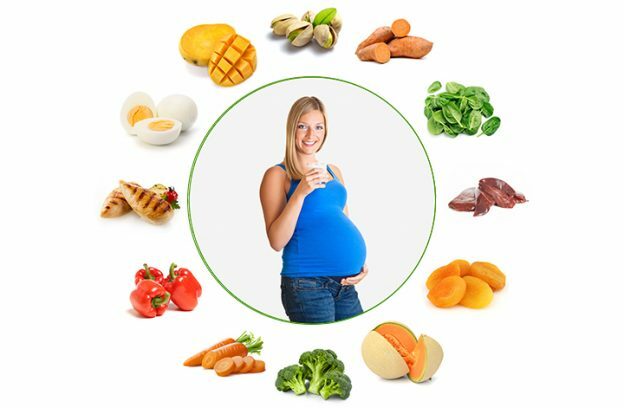 Vitamins and minerals play a crucial role during pregnancy. However, these vitamins should be taken in the recommended amount. Vitamin A is one such essential nutrient that should be cautiously consumed to avoid any risks to the mother and the baby. MomJunction explains the importance of vitamin A during pregnancy, its recommended dosage, and toxicity effects. Keep reading for the details. Vitamin A is required for healthy skin and vision, proper neurological functions and to prevent cell damage. A deficiency of this vitamin can lead to weak immunity, anemia and vision problems, especially during the night. Preformed vitamin A (also known as retinol): Animal products such as meat, fish, eggs, liver, and milk are rich in retinol. Provitamin A carotenoids: It is mostly found in vegetables and fruits. Of the many carotenoids available naturally, beta-carotene is one that can be converted to retinol in the body. International unit or IU is another measurement unit used for vitamin A. So, how does the intake of vitamin A during pregnancy benefit you? Keep reading to know. Maintains homeostasis, which is retaining a stable environment inside the body. Boosts immunity to fight the infections. Essential for cell division during pregnancy. Needed for fetal organ and skeletal growth as well as their maturation. Required for the developing fetus and maintaining maternal vision, especially night vision. By the third trimester of pregnancy, the developing fetus needs more nutrients, including vitamin A. A deficiency of vitamin A during pregnancy can lead to xerophthalmia, a condition associated with thickening of the cornea, which reduces tear production. This causes dryness and inflammation of the eyes. According to the WHO, about 9.8 million of the pregnant population suffers from this condition due to vitamin A deficiency. It is essential to take vitamin A in the right amount, especially during pregnancy. According to the US National Research Council’s recommendation, a pregnant woman should consume 1000 retinol equivalents/ day (4). A dietary supplement of vitamins such as a multivitamin or a stand-alone supplement contains retinyl acetate or retinyl palmitate. The multivitamins generally have vitamin A in the range of 2,500–10,000IU, which is present in the form of retinol and beta-carotene. Thus, a pregnant woman should not exceed the recommended intake of 10,000IU of vitamin A intake on a daily basis or 25,000 IU on a weekly supplement basis during pregnancy. Also, a single dose of vitamin A exceeding 25,000IU is not recommended between day 15 and day 60 after conception. Preferably no. 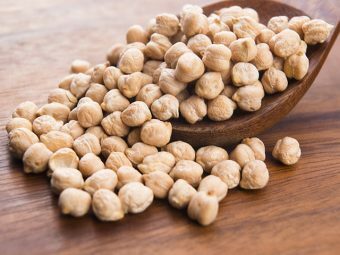 You can easily get enough of this vitamin from a healthy and balanced diet. If you take any prenatal vitamin supplement, then read its label to ascertain the vitamin A content in it. You may take prenatal vitamins without vitamin A to prevent overdosing and consume a lot of naturally available beta-carotene foods to meet the required amount. However, in the case of vitamin A deficiency, the doctor will recommend the supplements. If the supplements are ingested routinely, then it will exceed the recommended upper limit (10,000IU) causing adverse effects (6). Your doctor can guide you on how to use the supplements and if you should take or avoid the supplement during pregnancy. Also, if you are planning for pregnancy, then make sure that you do not have the synthetic retinoids as they are potent teratogens, which can pose the risk of abnormalities during pregnancy. Talk to qualified medical personnel about the measures to prevent pregnancy while on synthetic retinoid medications and know when you can safely conceive after the discontinuation of the drug. As discussed above, too much of vitamin A during pregnancy can lead to potential risks. The following section explains the risks of excess intake of vitamin A. A birth defect, referred to as the retinoic acid syndrome, is reported due to the high intake of vitamin A. It results in craniofacial, cardiovascular, thymus, and central nervous system malformations (7). More than 1500mcg of preformed vitamin A a day reduces bone mineral density and increases bone fracture risk (1). However, beta-carotene is not considered to be teratogenic or toxic. So you can get as many carotenoids as you want naturally (from fruits and vegetables). Next, we give you some easy tips to help you take no more than the recommended amount of vitamin A. Ensure that the prenatal supplements that you take during pregnancy do not contain vitamin A. Avoid eating beef liver or limit it to very small quantities as it is high in vitamin A content and you may end up with more than the recommended dosage during pregnancy. Eat bright colored fruits and vegetables as they are rich in beta-carotene. You can take a prenatal multivitamin that contains up to 4000 IU of vitamin A in the beta-carotene form (8). But what about the vitamin A present in skin creams? Does that affect your daily recommended intake of vitamin A? Keep reading, and you’ll know. Synthetic retinoids like etretinate and isotretinoin (brand names Accutane or Roaccutane), which are mainly used for topical treatments, are high in preformed vitamin A (that includes retinyl palmitate and retinyl acetate) (9). Using skin creams with these ingredients during pregnancy can lead to birth defects such as malformations of the skull, eyes, heart, and lungs. Thus, before taking any prenatal vitamins or supplements or fortified foods, make sure to know the amount of vitamin A in it or consult your doctor. It helps avoid any excess intake of vitamin A.
Pregnancy is a delicate phase and needs to be handled carefully and cautiously. 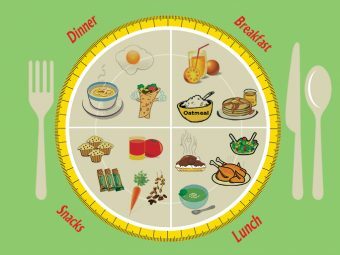 You need to be particular about the diet during this period and know how the nutrients can be beneficial or harmful for you. So always talk to your doctor before taking supplements when you are pregnant. Did you take vitamin A during pregnancy? Share your experience with us in the comment section below. Is It Safe To Eat Muskmelon During Pregnancy? 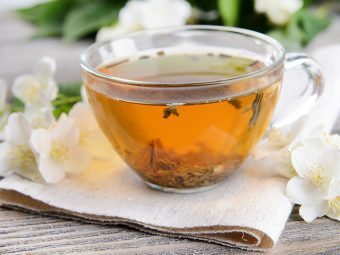 Is It Safe To Drink Jasmine Tea While You Are Pregnant?